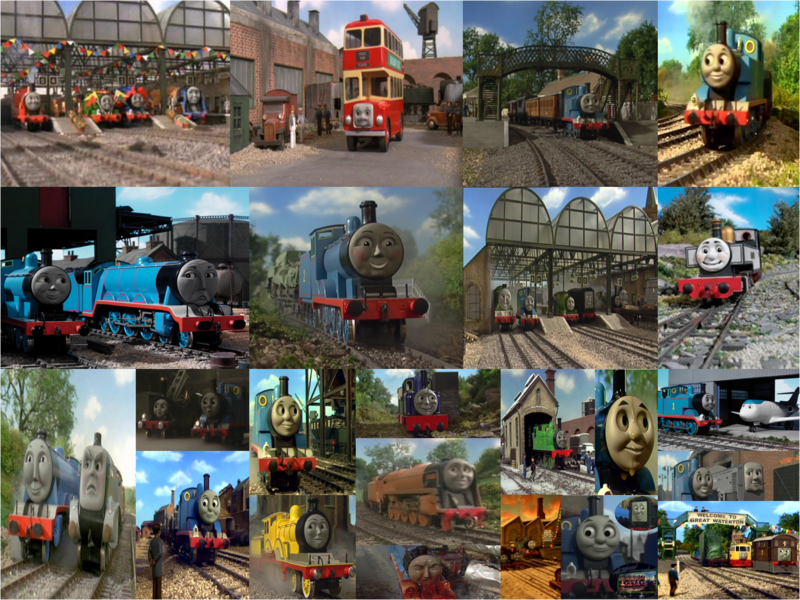 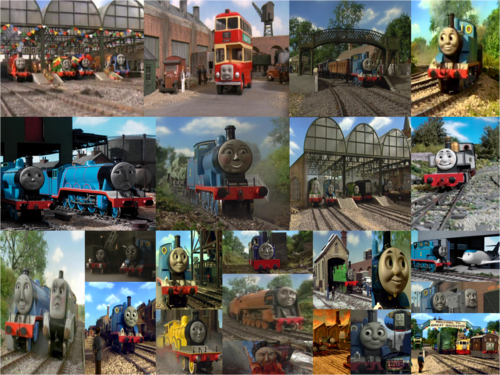 Best Dressed Engine And Other Stories. . HD Wallpaper and background images in the Thomas the Tank Engine club.